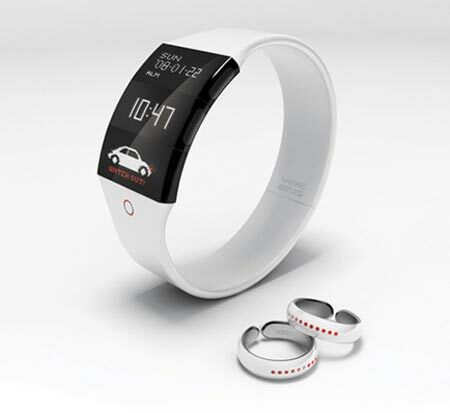 Check out this amazing concept, designed to help the hearing impaired, the Vibering. 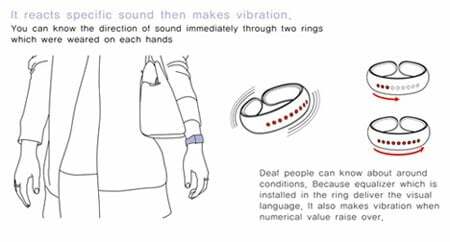 Designed by Kwang-seok Jeong, Min-hee Kim and Hyun-joong kim, the Vibering is designed to alert the hearing impaired of things around them. A ring is worn on each hand along with a wristwatch, and each of the rings detect sounds around the wearer and translate them into vibrations. 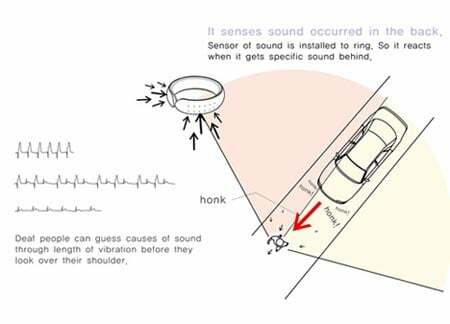 For example if someone was using their car horn the wearer would be alerted immediately and the direction of the noise would be identified and shown on the watch. 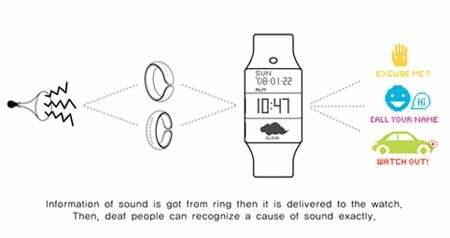 The Vibering is also able to detect and translate a numer of phrases to the wristwatch, for example if someone was calling their name, the Vibering would be able to alert them of this. 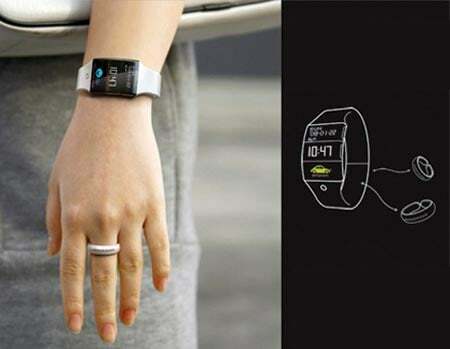 The Vibering is also able to detect and translate a number of phrases to the wristwatch, for example if someone was calling their name, the Vibering would be able to alert them of this. This is a great concept and I am sure it would be a great benefit to the hearing impaired.